“Styx” an American band from Chicago formed in 1972. The playlist included songs like: Mr. Roboto, Too Much Time On My Hands, Blue Collar Man, Lady, Renegade, Miss America and more! Here are some photos from last nights concert….. Band members included: Tommy Shaw, JY Young, Lawrence Gowan, Todd Sucherman and Ricky Phillips. Check out the Festival if you are in Florida it has great vendor foods, rides and games for the whole family along with rockin’ music. Enjoy!! 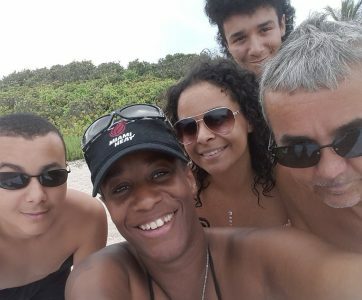 So we left off last month with the Smith Family learning a new way to communicate in their family meetings called Zoom. We rejoin the Smiths in their March meeting with topics such as chores, employee of the month, cleaning and helpful tips to save their lives. We discussed the chore redistribution by having everyone pick a number from 1-5. After this, we had everyone split up into two teams. We all had to write down prior to the meeting who they thought should be Employee of the Month and why….fold it up into little pieces and put into a box. Sr. was in-charge of revealing the votes. When I announced what the prize would be for the Employee of the Month…there was outrage from the crowd!! Needless to say, a couple people were not happy with the results of the Employee of the Month. To end the meeting we have two teams: Briana and her dad will be taking care of Sage and the bathrooms while Devon and Jr. will be doing dishes, towels/sheets, vacuuming, sweeping and mopping. We also as the parents did a 15 minute demonstration for the teens. 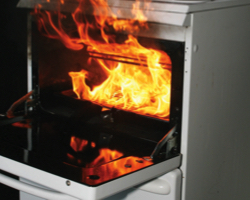 Brian Sr. showed them what to look for in an oven fire and where to turn off breakers, and second, in case of flooding where the main shut-off is in the front yard and how to properly turn it off. 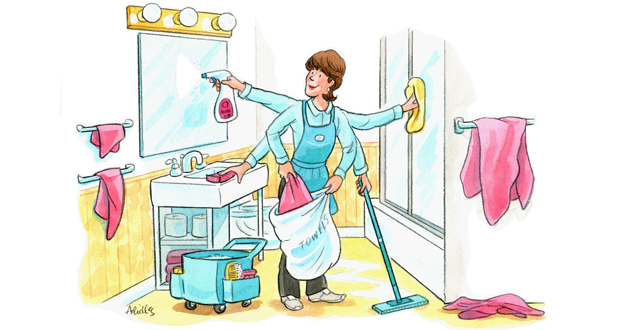 I showed them how to clean the bathroom properly in 15 minutes. 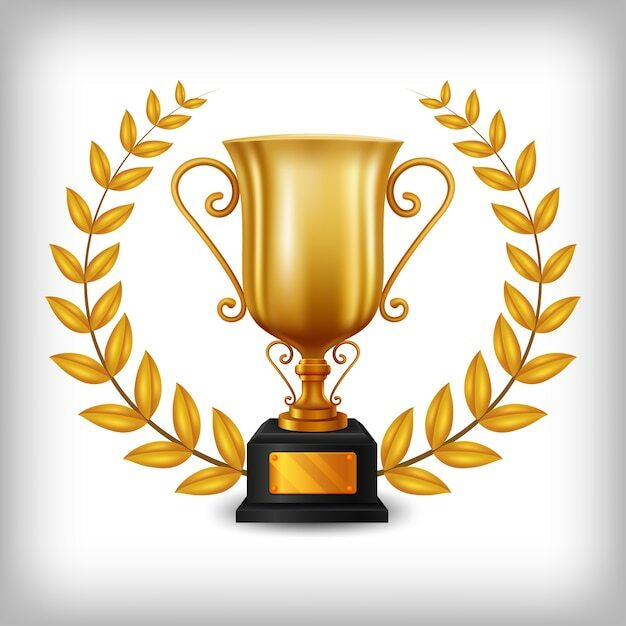 Until next month….which team will win Employees of the Month? Thank you to all my readers. Go Now and subscribe to check out more of my amazing stories!! 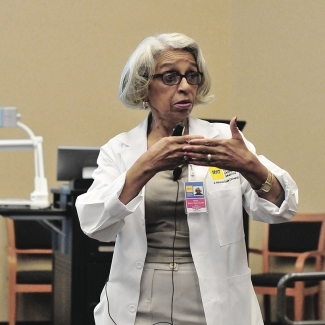 1st African-American physician to become a medical school dean in 1993. 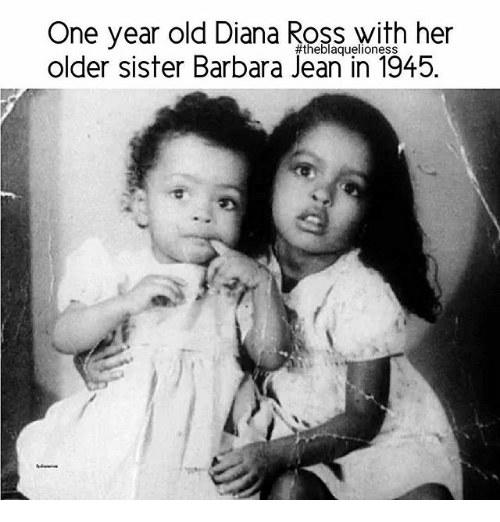 Pictured above: Barbara Ross-Lee with her well known sister Diana Ross. They grew up in Detroit and Barbara earned degrees in Biology and Chemistry in 1965. Pictured above: Lee earned the position as Dean of the Heritage College of Osteopathic Medicine in 1993 until 2001. Pictured above: Lee, the vice president of Health Science and Medical Affairs at New York Institute of Technology then later in 2002 became the dean of New York College of Osteopathic Medicine. Pictured Above: Barbara received many award and honors such as Ohio Women’s Hall of Fame (1998), Fellow, American Osteopathic Board of Family Physicians Member, Trilateral International Medical Workforce Group, Member, NIH Advisory Committee on Research on Women’s Health Member, DHHS Advisory Committee on Rural Health, Distinguished Public Service Award, Oklahoma State University College of Osteopathic Medicine and Honorary Doctorate of Science, New York Institute of Technology. Pictured above: Barbara Ross-Lee, her sister Diana Ross and her niece Traci Ellis Ross. Thank you for reading…more to come tomorrow. Subscribe and follow to see more. 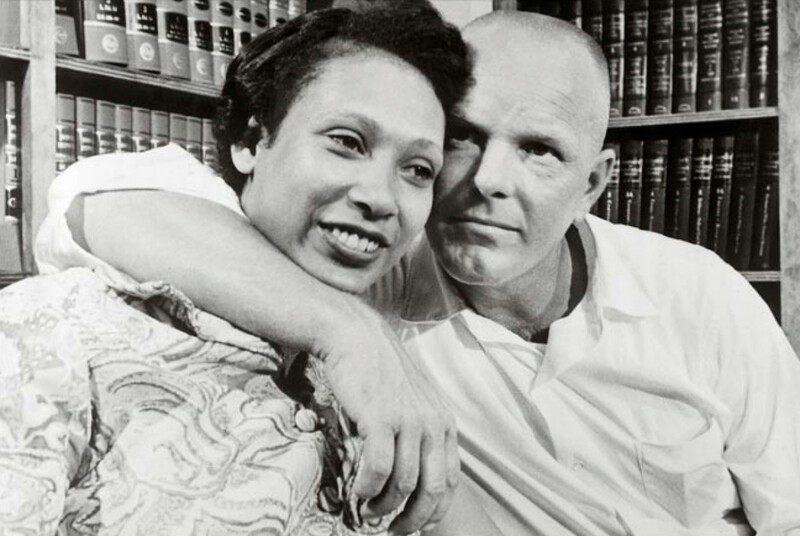 Pictured above: Richard Perry Loving and Mildred Jeter Loving the first interracial couple to win the Supreme Court on passing a law to allow whites and colored to be married according the rights of man. 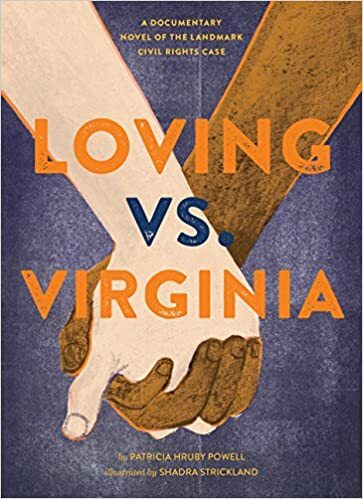 Loving-v-Virginia a 1967 court case with the help of the ACLU, it was brought to the attention of the Supreme Court after Mr. and Mrs. Loving fought to have the right in Virginia to be together as husband and wife and did not want to be separated because of hate. 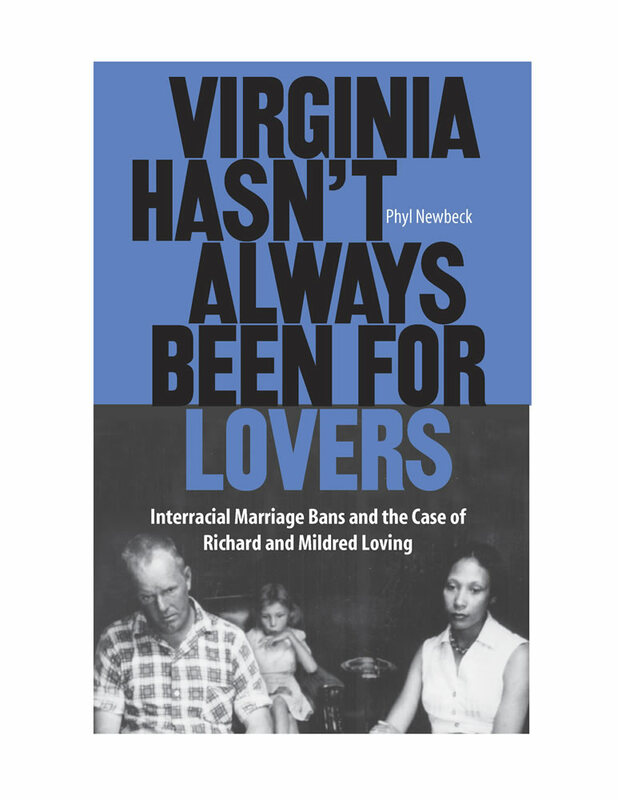 On April 10, 1967, the case was heard and on June 12, 1967, it was declared that the Pace-v-Alabama of 1883 was unconstitutional, violated the Equal Protection Clause of the 14th amendment and overruled by ending all illegal restrictions on marriage in all states except Alabama, which later joined after Nixon got involved. 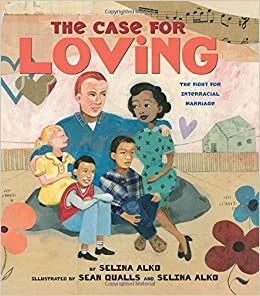 Pictured above: Richard and Mildred Loving with their children Donald, Peggy and Sydney. Pictured above: The “Loving” movie that recreated what they went through in their struggle to be together. 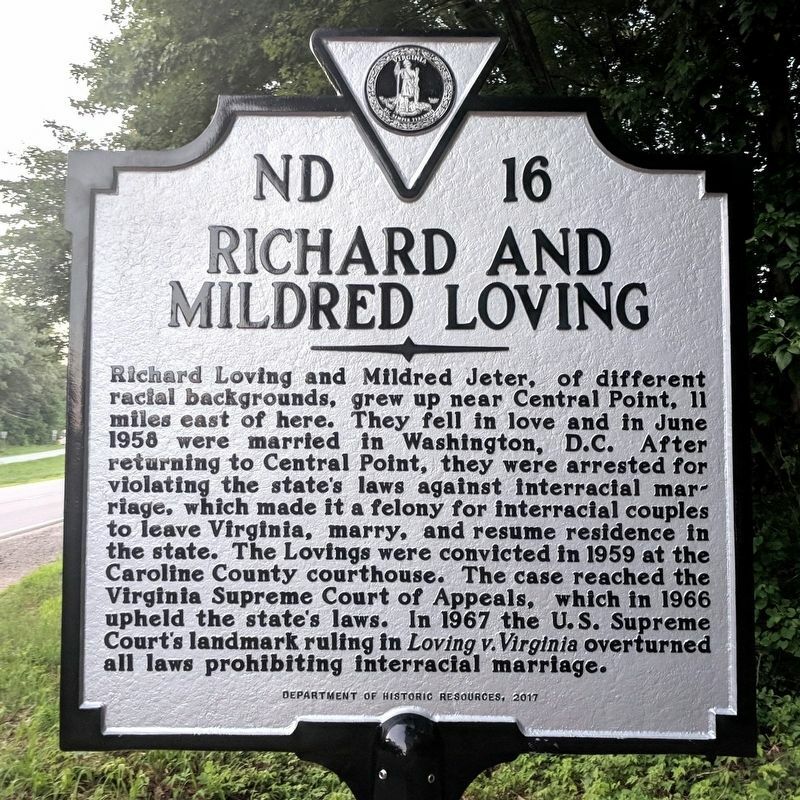 On June 12, 1967, they declared it “Loving Day” in honor of Richard and Mildred Loving. Pictured above: Books that are available on Amazon about Mr. and Mrs. Loving. 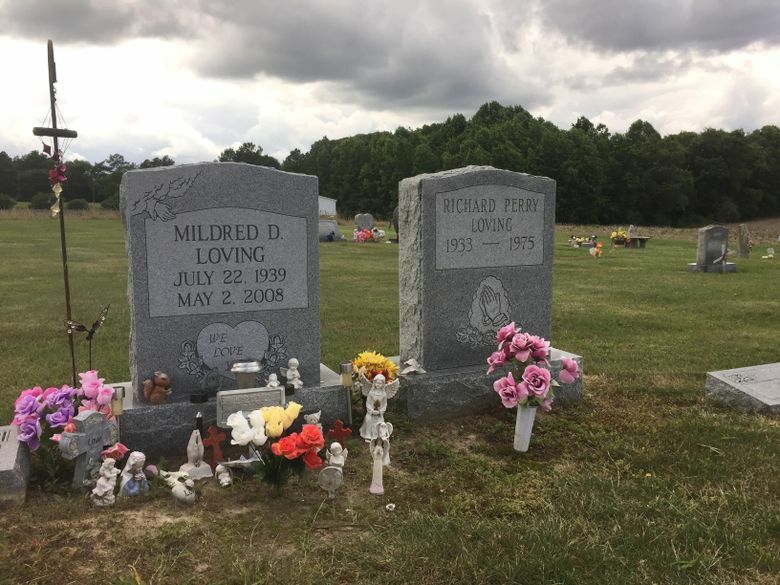 Pictured above: Richard Perry Loving died in 1975 at the age of 41 after being killed by a drunk driver, his wife Mildred Jeter Loving lost the sight in her right eye in the same accident and later died at the age of 68 years old from pneumonia on May 2, 2008 in Central Point. 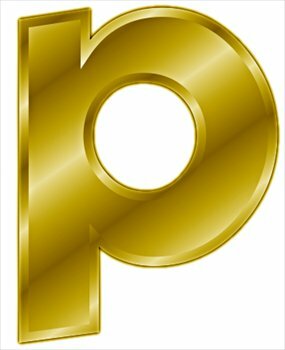 ……..Coming to you from Lioness Academy, I have the pleasure of introducing to you a personal friend of mine! I met her last year and she has been a phenomenal women in her profession and has transformed many lives in her business worldwide. I would like to present to you my Spotlight for February…. Click above to visit her website Lioness Academy. ” What so many young girls are missing more and more of these days is someone to tell them that whether they’re skinny or athletic or have a little extra weight here and there, they’re beautiful just the way they are, for no other reason than because they’re themselves. Someone to tell them that their beauty is not defined by how they look on the outside.” M.R. Michiko- “I quit smoking on the 31 of December. I’ve been smoking since I was 15 and I never quit nor did I want to. My daughter came home one day and said, “Mommy my classmates are saying that I smoke because I smell like an ashtray!” That was the trigger I cannot even find the words to describe how terrified I was just thinking about quitting. So I spoke with my husband and we decided together to quit. It’s really crazy how much our life has changed after quitting. I have so much time in the morning that I can even sleep 30 minutes longer. My kids say they really like coming around me now because I don’t smell like smoke. I’m not going to lie, I have gained a little weight but its totally worth it. It melted my heart and proved that I made the best decision when I said “I’m quitting”M.R. Click above to purchase her book. 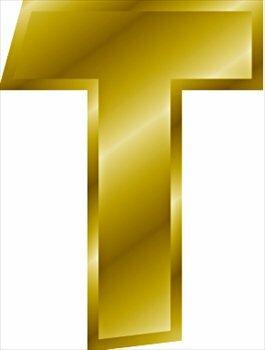 Click above to visit her business pages. I want to thank Michiko Riezz for doing this interview for my blog. If you would like to learn more about Michiko Riezz and and her business visit her website below. Subscribe and Follow my blog. Thank you to all my readers.